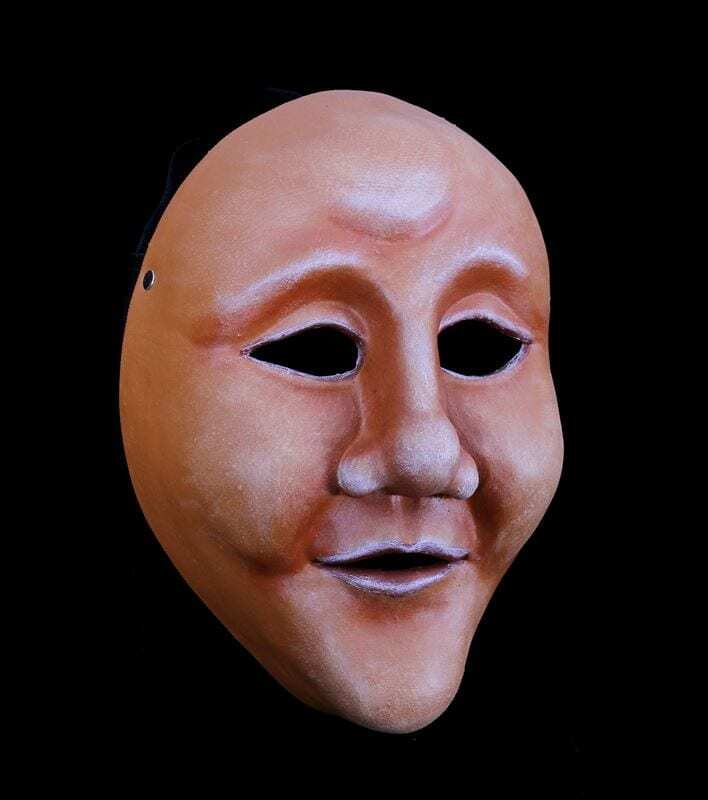 This full face character mask moves through life from a basic place of joy laughter and desire. 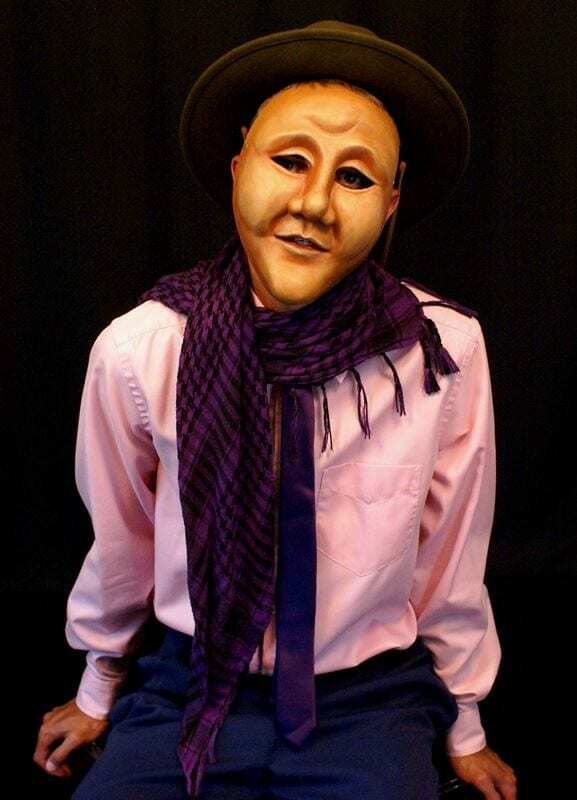 This mask finds joy in every task in spite of the hard life it has lead. It has wisdom beyond its years, finds light where there is darkness and makes peace between those engaged in conflict. This mask has found its way into training programs world wide. It was created in 2001 for the University of Colorado BFA program. Add it to you set of masks for schools, colleges or universities. Create a one person show with it. The possibilities are endless.